Today, Feb. 15, 2019, marks this year’s International Childhood Cancer Day. 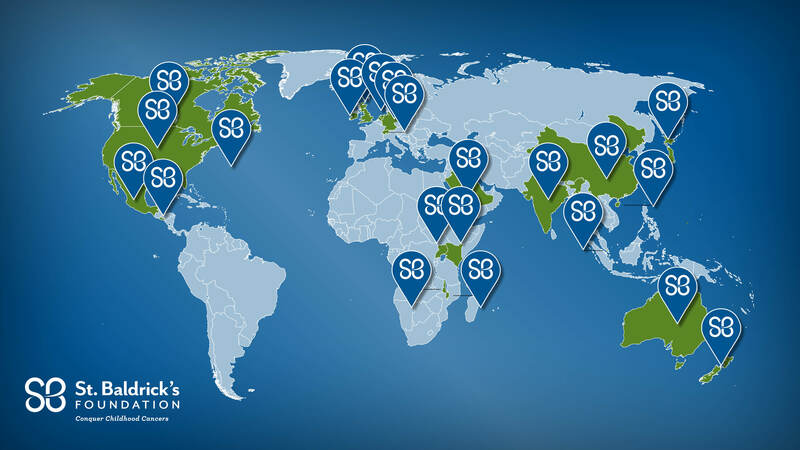 While the St. Baldrick’s Foundation might be thought of as just an American organization, the fact is that the research we fund has global reach – so we thought that we’d share a few snapshots of just how global our organization really is, and how our funding and your support are making a true impact for kids with cancer throughout the world. Honored Kid Micah shows off his dance moves as his dad, Jeff, looks on. I’m sitting in the waiting area of a hospital 100 miles from home to get the results of my 7-year-old son’s latest MRI scan. Strange to think of myself as one of the lucky ones, but in this club that no one wants to join, I am lucky. My son Micah is now celebrating four years with no evidence of disease, after being diagnosed with an aggressive form of cancer when he was just a toddler. But that good fortune didn’t come out of nowhere. 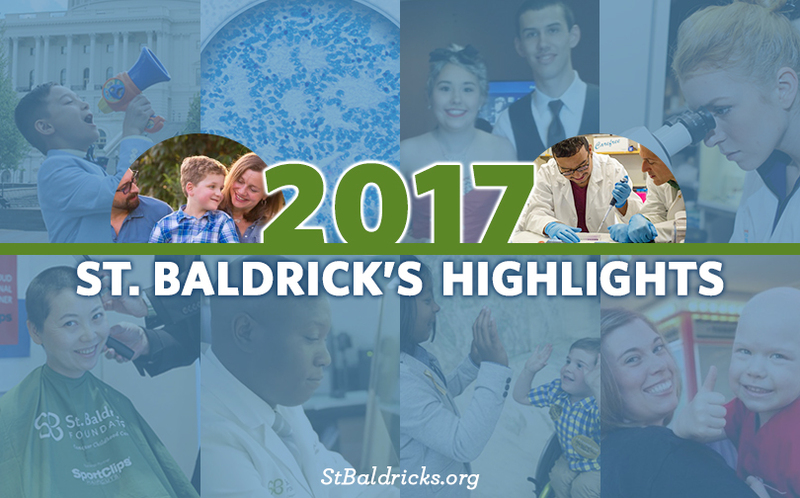 We are lucky because Micah had treatment options – options made possible by St. Baldrick’s Foundation donors like you. Now I need your help to make sure that every child with cancer has as many options as my son Micah had. 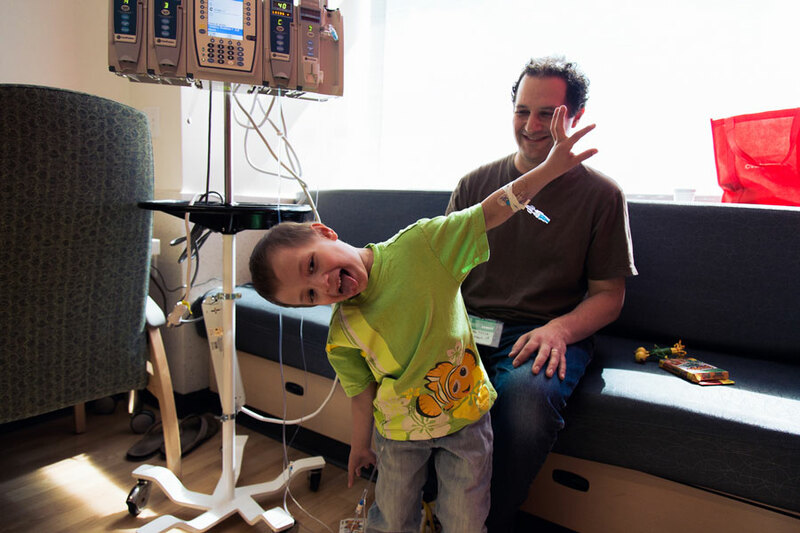 (Left) Micah goofs off in the hospital during treatment for neuroblastoma in 2015. 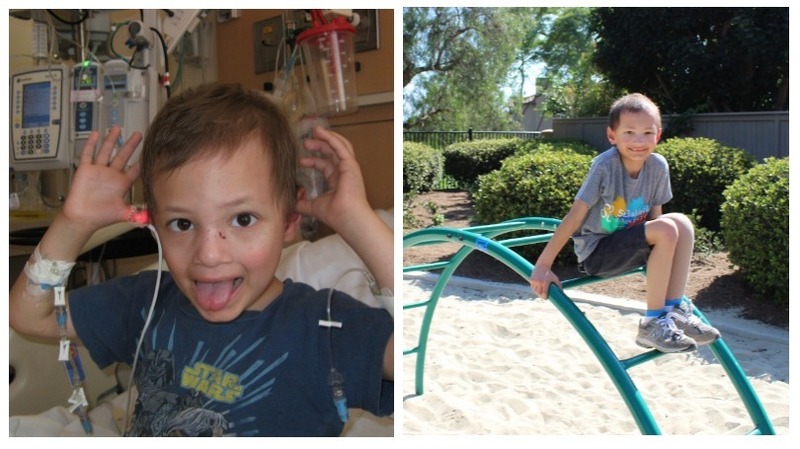 (Right) Micah plays on the monkey bars — something he missed doing when he was stuck in the hospital during treatment. After multiple relapses and undergoing many different treatments and experimental clinical trials, Micah is currently cancer free. 1) If you could have a superpower, what would it be and why? The ability to turn into any dragon because I love the “How to Train Your Dragon“ books, movies, and TV series. From the moment he was born, Ambassador Kellan has been fighting childhood cancer and its devastating effects. But he doesn’t fight alone. His dad, Dan, is right there with him — and Dan wouldn’t have it any other way. In honor of Father’s Day, Dan wrote this letter to Kellan to share how blessed he feels to be his dad. Ambassador Kellan and his dad, Dan. As I sit here writing this letter, you are in the operating room at Boston Children’s Hospital. This is a familiar place to you, your Mom and me. As we walked down the halls yesterday to check in, waves of emotion came over me as I reflected on the past six years. We have spent many days and weeks here since your birth. They’ve told us that your operation will be approximately nine hours, but I know it’ll feel like a lifetime before I see you again. So, here I wait and try to put into words what it means to be your Dad. I don’t know that it’s possible to say exactly what it means to me. Although your smile and thumbs up prior to today’s surgery tells part of it. Since day one of your life, you have been an inspiration. We watched your battle with cancer begin on the day of your birth. Chemotherapy started on day three. Your tumor resection surgery was month three. Hundreds of visits to the doctor, scans and appointments followed. 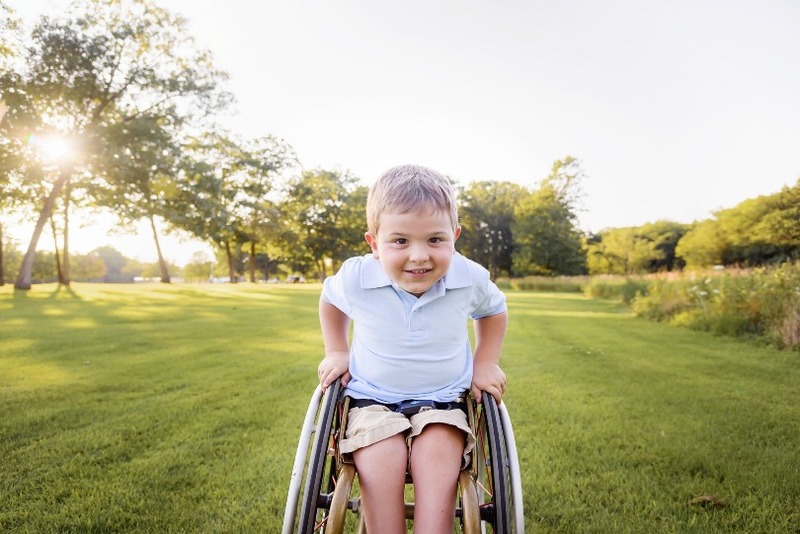 At 17 months, you got your wheelchair and started to run, Kellan style. At year five we celebrated no evidence of disease — cancer free! Although you are free from cancer, you are paralyzed. Cancer left its mark, but it doesn’t define you or your remarkable life. This year, you were named an Ambassador for St Baldrick’s, an honor I know you don’t take lightly. Your willingness and ability to advocate for all children and families impacted by childhood cancer humbles me. You speak about it from the heart and I am filled with pride when you and your Mother work so hard for others. Today is the first day of National Cancer Survivors Month. 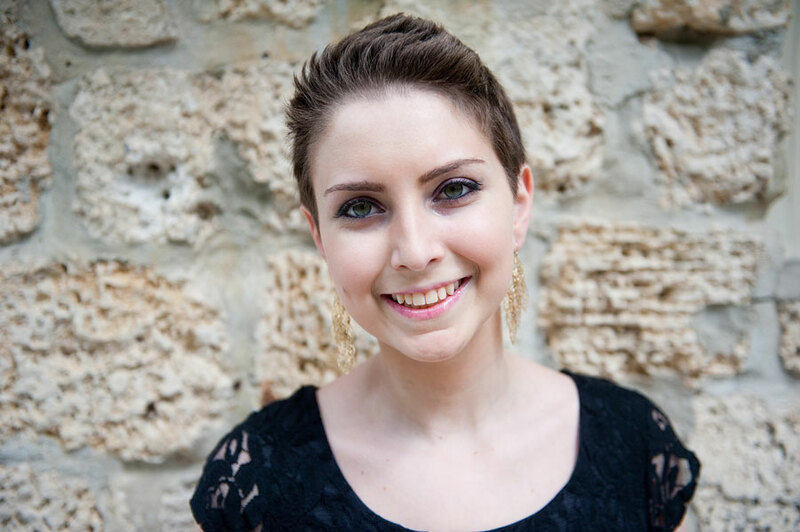 To kick it off, 2014 Ambassador Lauren shares what survivorship means to her and gives us a peek into what life is like as a childhood cancer survivor. 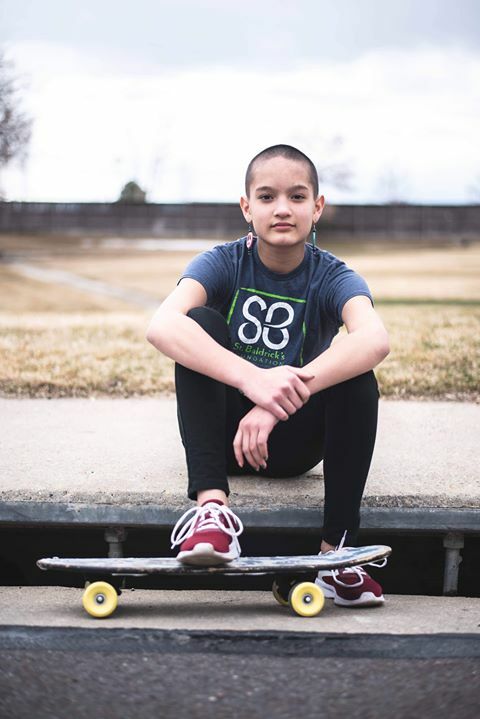 Diagnosed at age 14 while still in high school, Lauren is now 20 years old and is pursuing her dream of becoming a pediatric oncologist, so she can devote her career to both to the treatment of kids with cancer and to the research to find cures. June 7th, 2012 is a day that will forever be etched into my memory. This was the last day of my freshman year of high school, but also the day my life was forever changed. After eating dinner, my mother began shaking in her seat as my stepfather informed me that the tumor that had been removed from my abdomen was malignant and so were the surrounding lymph nodes. I had stage 4 neuroblastoma. 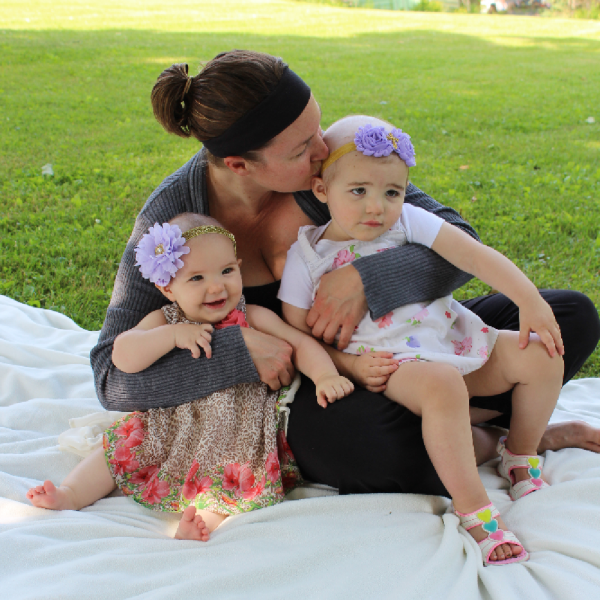 Leanne gives Ava a kiss on her peach-fuzz head, while her baby sister, Addalyn, giggles. It turns out that being bald is an instant conversation starter. Leanne, who just recently shaved with St. Baldrick’s, loves it. 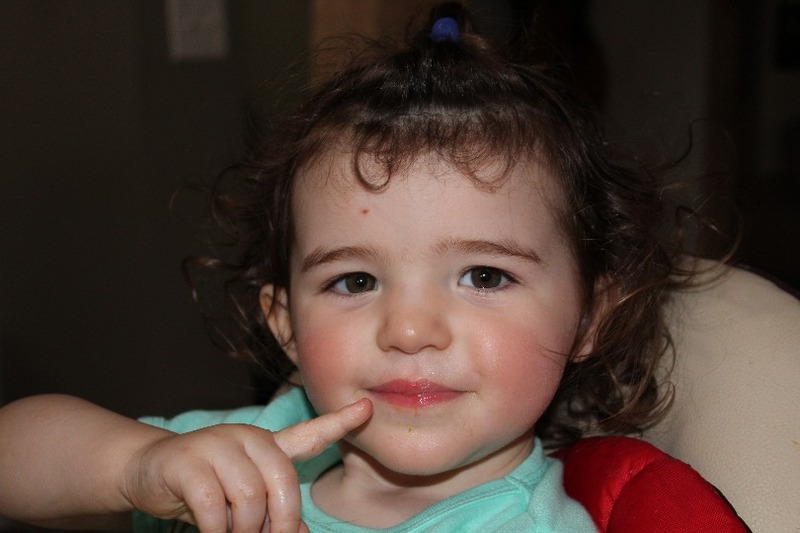 Her daughter’s name was Ava – Ava the brave, bald and beautiful. Ava showed an independent streak as soon as she could sit up by herself. “I’ve never seen anything like it. She just really was her own person,” her mom said. February 4 is World Cancer Day AND the 6th birthday of St. Baldrick’s Ambassador Kellan! Born with cancer, this kid started life beating the odds and defying limits, and that’s been his MO ever since. In honor of World Cancer Day and Kellan’s birthday, help us take childhood back from cancer. 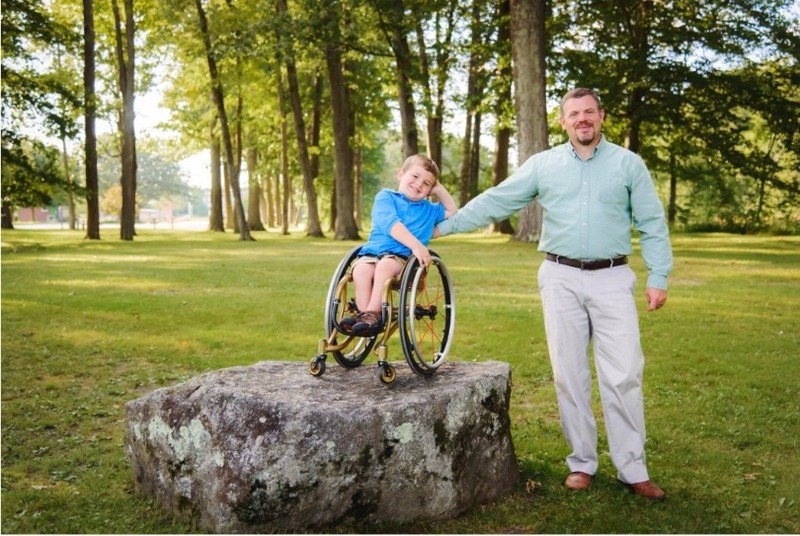 Ambassador Kellan received his first wheelchair when he was 17 months old. He now has dreams of competing in the Paralympic Winter Games, a massive sporting event similar to the Olympic Winter Games, where athletes with a range of physical disabilities compete in everything from alpine skiing to ice hockey to snowboarding.